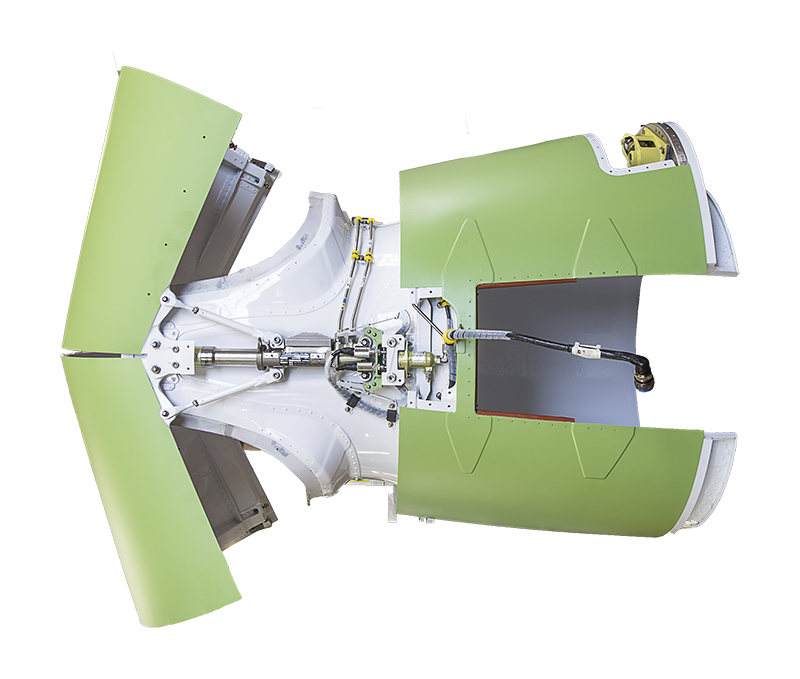 OMA not only designs and manufactures Thrust Reverser Actuation Systems, but takes advantage from its expertise in aerostructures to provide its Customers with a “ready to install” sub-assembly integrating the Actuation System (Control Valves, Actuators, Latching Devices), the Thrust Reverser Doors, the Nacelle Aft structure, the Hydraulic Pipes and the Electrical Harnesses. OMA solutions find application in particular on business jets. 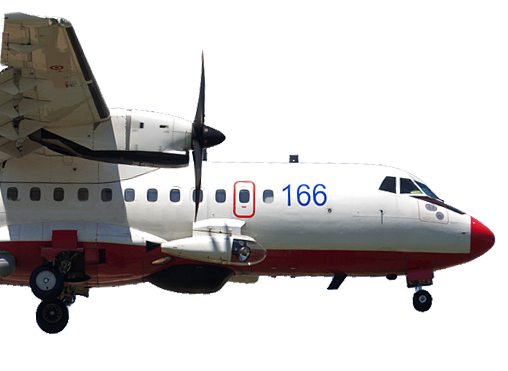 OMA has designed and manufactured search pods for use on maritime patrol special version aircraft. The solution designed by OMA integrates a frontal lamp enclosed into a transparency and a flare dispenser. The flare dispenser compartment is closed by doors electromechanically actuated. 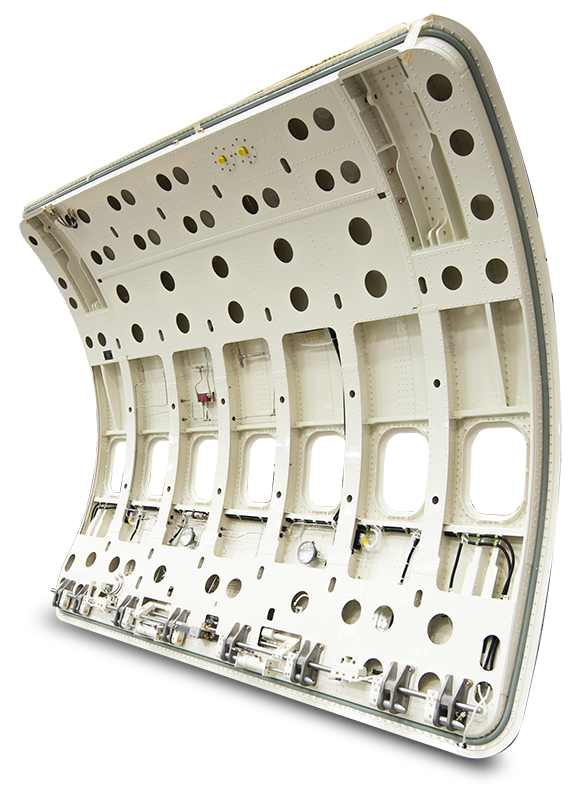 OMA has capabilities to manufacture and assemble Passenger and Service Doors having gained experience on applications for Regional and Business aircraft. OMA supports its projects also with the ability to design the assembly jigs and the special tools needed and contributing to the engineering activities to improve the industrialization of the products. 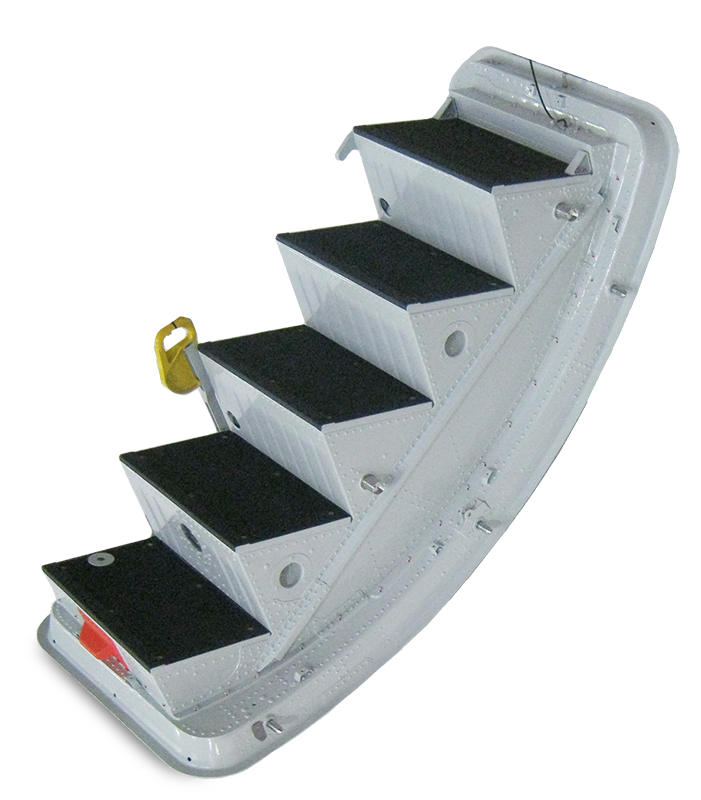 OMA is used to support Passenger to Freighter aircraft conversions with manufacturing and assembling of Main Cargo Doors. 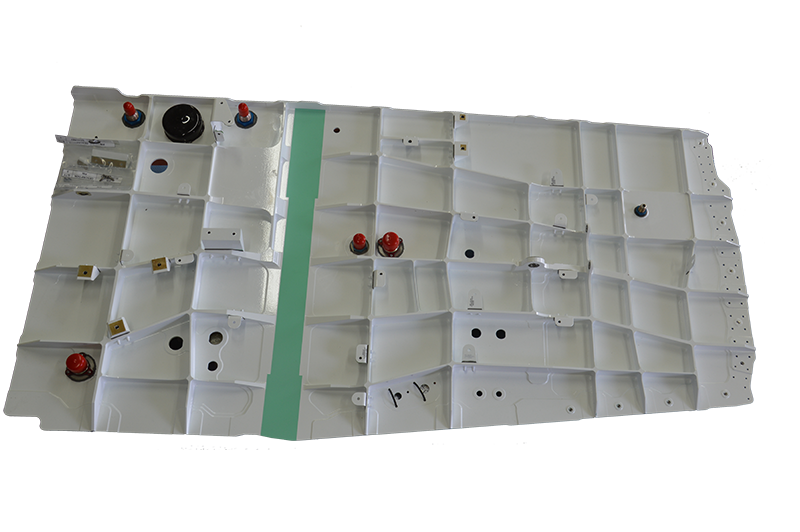 OMA is able to provide its Customers with a “ready to install” integrated kit including the Door, the Hydraulic Actuation System (Control Valves, Actuators, Latching Devices), the Hinges, the Door Surround, the Hydraulic Pipes and the Electrical Harnesses. Wing carry thru box parts for fighter jets. On this activities OMA is supported by its capabilities to manufacture metal machined and sheet metal detail parts which are assembled by using jigs and special tools designed by the internal engineering department to minimize the assembling workload.